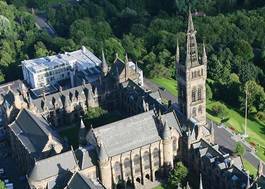 Study Economic History at University of Edinburgh - Which? Detailed entry requirement: ABB. GCSEs: English at Grade C or 4. Award of Diploma with 40 points overall and grades 766 at HL. SL: English at 5 - 34 points overall and grades 655 at HL. SL: English at 5. Detailed entry requirement: ABBB by end of S5 or ABBBB/AABB from S4-S6, with a minimum of BBB achieved in one year of S4-S6. 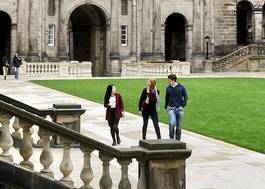 National 5: English at Grade C.
Economic history has been part of the curriculum at Edinburgh since 1884, and the University is now one of the few institutions in the United Kingdom in which economic history exists as a programme in its own right. Economic history is the study of the way in which economies develop, why that development differs between countries and over time, and how individuals, households and communities contribute to, and are affected by, economic change. 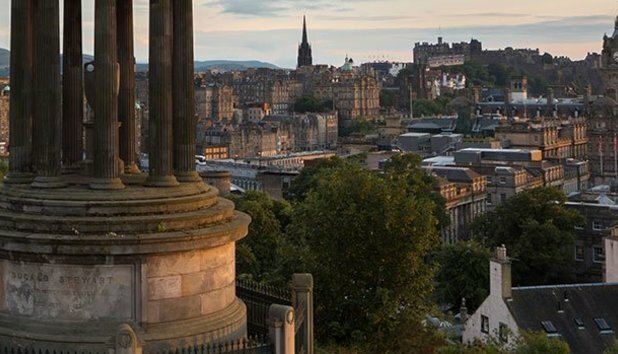 The research interests of Edinburghâ€™s economic historians are wide ranging and include the study of economic development, slavery, industrialisation, energy policy, historical demography, urban history and consumption. 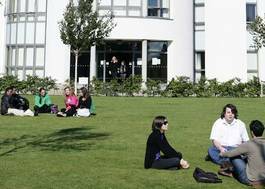 Our courses range from the early modern period to the present day and cover wide geographical areas including Britain, Europe, North America, the Caribbean, and China. Many of our options examine themes in international economic history and analyse the causes and consequences of globalisation.